Hey Foodies in the Triangle, have you heard? Hickory Tavern is taking weekends up a notch with the addition of their new, mouthwatering brunch spread. The neighborhood gathering spot, known for its lively atmosphere for game days, happy hours, nights out with family and friends and curated special events, is now adding sizzle to Saturdays and Sundays by serving up a heightened brunch experience. Brunch lovers can plan to visit Saturdays and Sundays between 11 a.m. and 2 p.m.to experience Hickory Tavern’s craveable, guest-first mission alongside the new brunch offerings. Each entrée comes with a side of crispy bacon. A gluten-free friendly menu is available upon request. Hickory Tavern also offers a signature craft cocktail list that includes $15 Jumbo Mimosa Carafes. Me and my #HeighPartyof3 were invited in recently to give the new menu a try. It was our first time dining at the Hickory Tavern in Cary,NC located in Parkside Town Commons. This sports bar restaurant is quite popular with locals ,so we were excited to try them out. After being greeted with a smile, we were escorted to our seats. Our daughter chose a booth, which was fine with me because the quote by Zac Brown above it caught my eye. Our server took our drink order and I decided to try their seasonal drink listed on the sign outside of the restaurant. The Winter Bourbon Berry Sangria was pretty good. Who knew Bourbon, Berries and Sangria would go so well together! Although Hickory Tavern has a Kids Menu, my 7 yr old and her growing appetite wanted the Tower of Blueberry Pancakes. It came with four plate sized pancakes that smelled so good when they arrived at the table. Our daughter could hardly stay off of them long enough for me to get a foodie pic! My husband ordered the Chicken Wafflewich with the gravy that comes with it on the side. But I had a taste if it and let me tell you, it is that maple sausage gravy that makes it all come together in one savory/sweet bite! I opted to get a dish off the regular menu, Shrimp and Grits, which happens to be a brunch favorite of mine. You can find it under ‘Seafood Specialities’ on the menu. It is made with shrimp, mushrooms, red onions, scallions, andouille sausage, grits , jack and cheddar cheese and one side ( I chose the brussel sprouts w/bacon and balsamic glaze..YUM!). The shrimp and grits had a whole lot of flavor and I look forward to trying more of their seafood options. Established in 1997, Hickory Tavern is a neighborhood social gathering spot perfect for lunch, happy hour, late night, parties, game day and special events. Hickory Tavern’s purpose is to create craveable experiences for guests and we do that by serving great food, cold beer and sharing our passion for sports, entertainment and good times! Hickory Tavern has 27 locations serving 16 communities across the southeastern United States. Visit https://www.thehickorytavern.com for details on their specials, promotions and events. Connect with Hickory Tavern on Facebook, Instagram and Twitter. 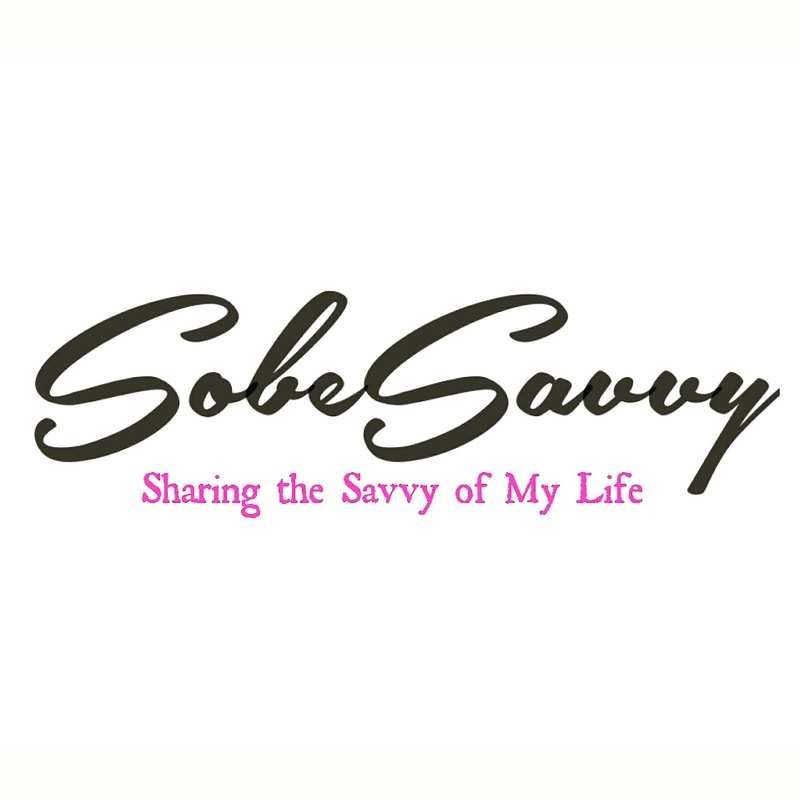 SobeSavvy Tip: Tis the season for gifting your loved ones. Why not give a gift card to Hickory Tavern, now offering Online Ordering and Delivery that is fast and easy to use! Guests can expect a full menu to choose from upon entering their address in the Online Ordering Form. Contrary to using a third-party app, Hickory Tavern’s online ordering system is streamlined and will send guest’s orders directly to the selected Hickory Tavern kitchen following their online payment. The new online ordering system is great for not only individual or family orders, but also for groups or parties! For group orders, Hickory Tavern makes things easier by providing guests with a link where everyone in a group can add their selections to the cart. Even better? They also have a deadline option to ensure that folks have their orders in on time. Additionally, for those who want to alleviate the stress of cooking for their parties, there are several platter options perfect for large groups and parties that can be delivered directly to the guest. Overall we had a wonderful dining experience. I would return for brunch and definitely come back to enjoy other things from the menu. Have you dined at Hickory Tavern before? What item on their new brunch menu would you try?